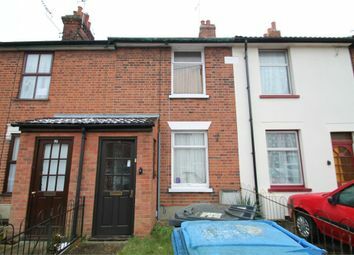 This 3 bed freehold terraced house is located at 68 Alan Road, Ipswich IP3 8EY and has an estimated current value of £126,000. Alan Road, IP3 has 151 houses and flats on it with a current average value of £214,259, compared to an average property value of £237,459 for IP3. There have been 36 property sales on Alan Road over the last 5 years with an average sold house price of £176,938, and this terraced house was last sold on 16th Jul 2015 for £104,000. There are currently 186 houses and flats to buy in IP3 with an average asking price of £238,910 and 60 properties to rent in IP3 with an average asking rent of £168 pw.